Home / Blog / A can-do attitude makes Drain Meister an absolute pleasure to deal with! The words and phrases prompt, efficient and affordable drain and plumbing services offering tailor made plumbing solutions can only be applied to Drain Meister! This is the only team of plumbing specialists you should be calling on for any residential plumbing, commercial plumbing and industrial plumbing solutions in and around Durban, who will ensure that any drain blockages and burst pipes, plumbing installations or the installation of electric geysers and solar geysers are carried out with the highest level of professionalism and workmanship! Not only is the Drain Meister team able to manage all manner of drainage and plumbing problems or installations, from high pressure drain jetting to CCTV inspections, but they will also present you with a beautifully renovated bathroom, which means that Drain Meister offers the most comprehensive and varied range of drain and plumbing services available in Durban. Service excellence is the foundation of the success that Drain Meister has earned, a reputation that goes hand in hand with the use of the most innovative technology, the highest standard and quality of service, along with a commitment to find the most cost effective solutions for all clients, big and small, a commitment which has never wavered over the years Drain Meister has been in the plumbing industry. It is not only the clients who are highly valued by Drain Meister, maintaining their ability to create lasting relationships with their employees and suppliers is also high on the list of priorities for Drain Meister, proving their single minded purpose of providing an exceptional standard of innovation, service excellence along with a commitment to quality and safety. With a positive, can-do attitude towards every challenge presented to Drain Meister, it is a pleasure to deal with this friendly and professional team of plumbing specialists, who have proven that with their 24 hour, 7 days a week emergency plumbing service, Drain Meister is always ready to tackle any plumbing emergency or project they are presented with! Fully comprehensive drain and plumbing services provided at the most competitive rates in Durban. 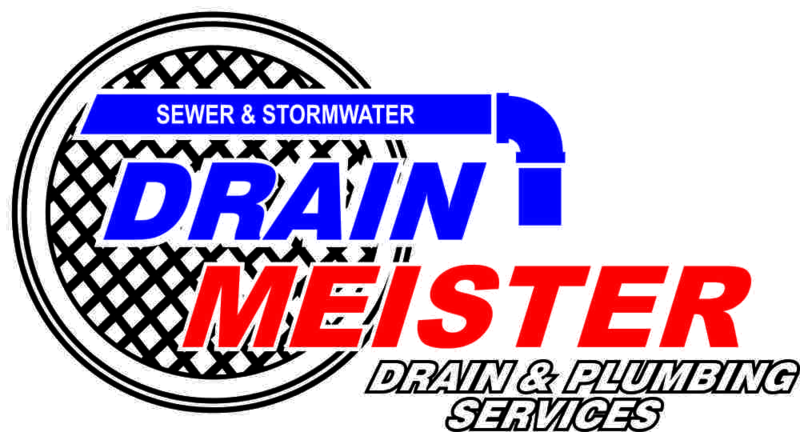 Drain Meister will save you time and money with efficient drain and plumbing solutions.